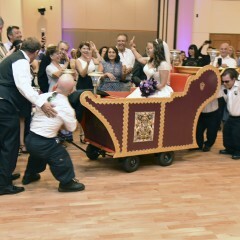 Hire dwarf / dwarfs / dwarves / midget / midgets / little person / little persons / little people for your next event or party. We are actors and performers with decades of experience. 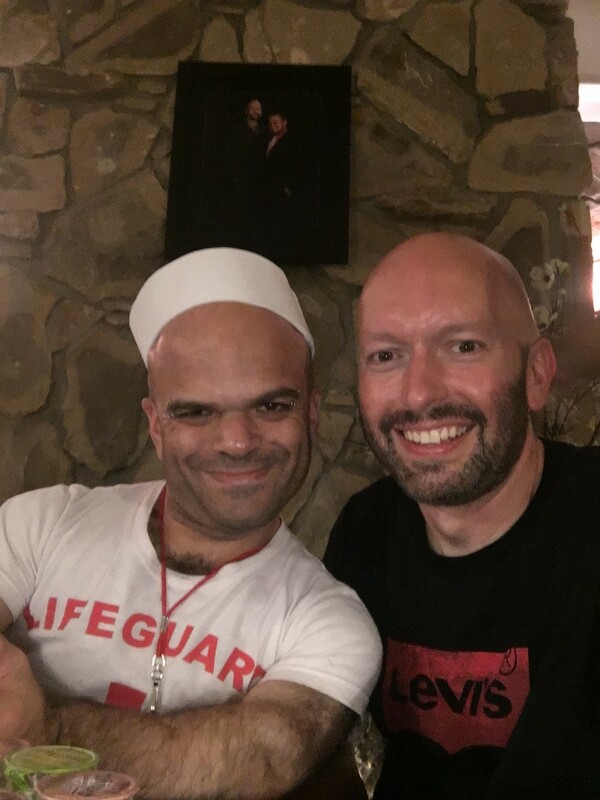 Our full-time job is to put a smile on your face. Whatever you have in mind, we will do our best to make you happy. Whether it is dressing up, going out, taking pictures, or simply entertaining you, we are there for you. Films, Commercials, TV, Music Videos, Parties, Events, Engagement Parties, Bachelor / Bachelorette Parties, New Years, Valentines Day, St Patrick's Day, Mardi Gras, Easter, Cinco de Mayo, Independence Day, Halloween, Christmas, we do it all. My brother actually hired Sammy to cheer my wife up while she has been in the hospital. He came dressed to impress and ready to have fun! He brought her an Irish Breakfast and Soda Bread (she is Irish) and Cards Against Humanity. He was cool, fun, had great stories and jokes, and my wife definitely felt better after his visit. I engaged Sammy for a character performance for a relative in the hospital. He was very communicative in order to discern how to best provide entertainment for her. He went out of his way to obtain hard to find food items that she enjoys and which were in line with the costumed character theme. He arrived at the scheduled time early, and was thoroughly engaging and entertaining. She was delighted by his character performance. Working with Sammy has been a pleasure, and I would highly recommend him. Sammy was a hit at our neighborhood association Christmas party on December 9, 2018. The party is in one of our neighborhood association parks with approximately 150 guests. 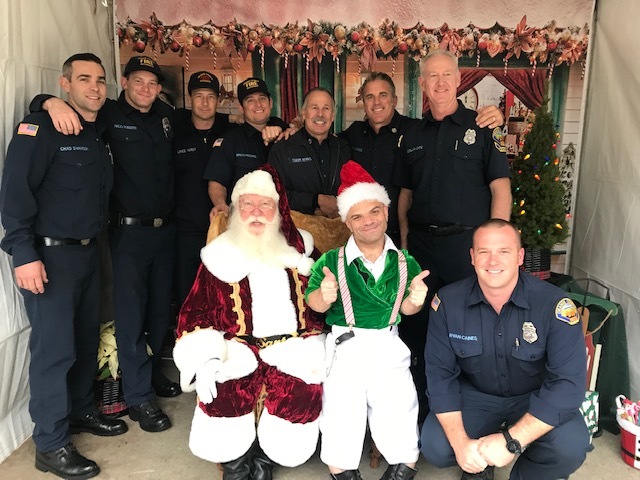 Sammy and Santa arrived in style thanks to the Orange County Fire Department. 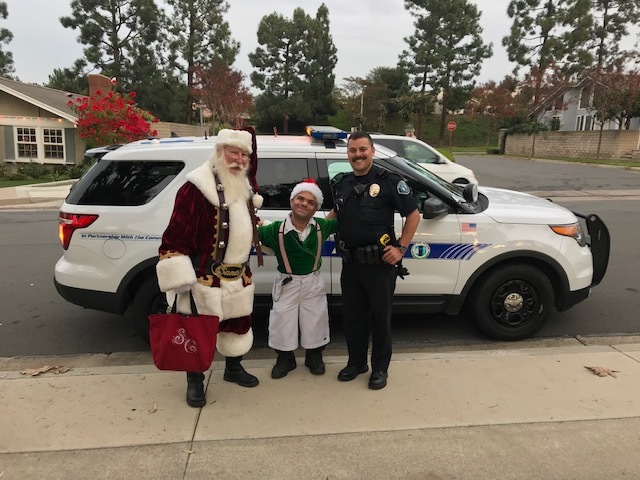 Sammy and Santa met with the children for over 1.5 hours. 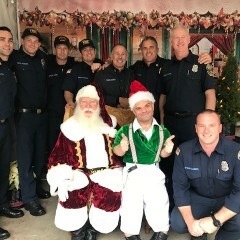 Sammy managed the line for Santa and was instrumental in keeping the kids entertained and creating a jovial atmosphere. Sammy was very engaging with the children and the parents. The photos with the dynamic duo were awesome. After all the children saw Santa, Sammy joined in the dancing with the children. 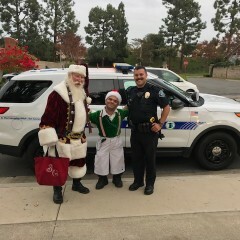 Sammy and Santa made a speedy departure back to the North Pole thanks to the Irvine Police Department. We hope that Sammy is available next year to join our celebration! 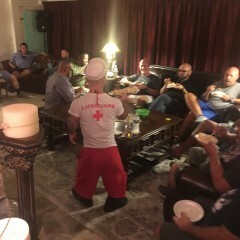 I booked Sammy for my 44th birthday party. He was awesome. He responded to my texts and messages in a timely manner and was very communicative through the whole process. He arrived early and let me choose his outfit. He was very helpful and made all my guest feel comfortable. He kept everyone involved with the drinks flowing. 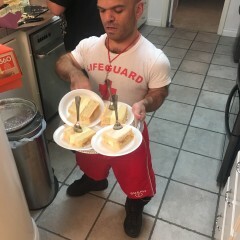 Helped out passing out party favors and food. 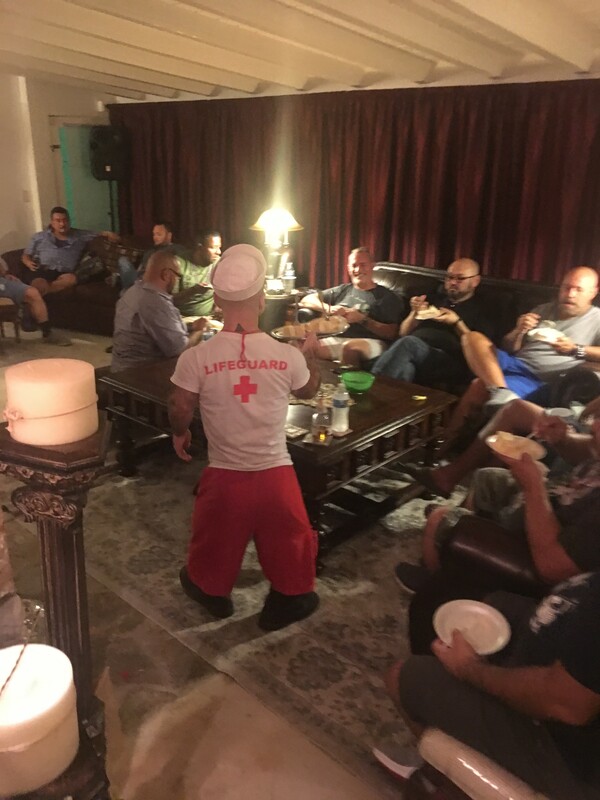 Took photos, opened bottles, checked on guests, cleared empty bottles and trash, help with the games, chatted with everyone and really helped create a fun party environment. Look forward to working again with him in the future. He was a big help. Thanks Sammy. My guests and I adore you. Sammy was great. He communicated thoroughly before and throughout the event, constantly gauging if our expectations were being met. 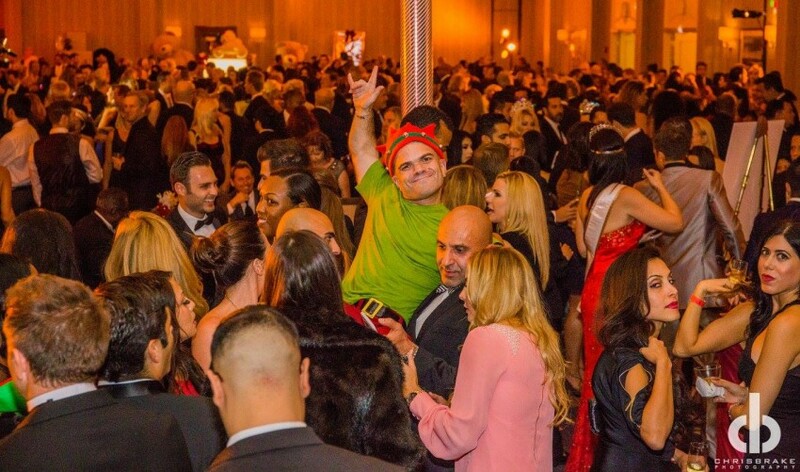 He dressed as an Oompa Loompa for a child’s birthday party with 100 guests. He arrived early and parked nearby so we could arrange his grand entrance. He worked great with both the kids and the adults. He made the party! We discovered a few things about him: 1. He’s a solid bartender. Willie Wonka said it best,” Candy is dandy but liquor is quicker.” Sammy whipped up concoctions that we called Wonka juice and Wonka shots. They were delicious. 2. 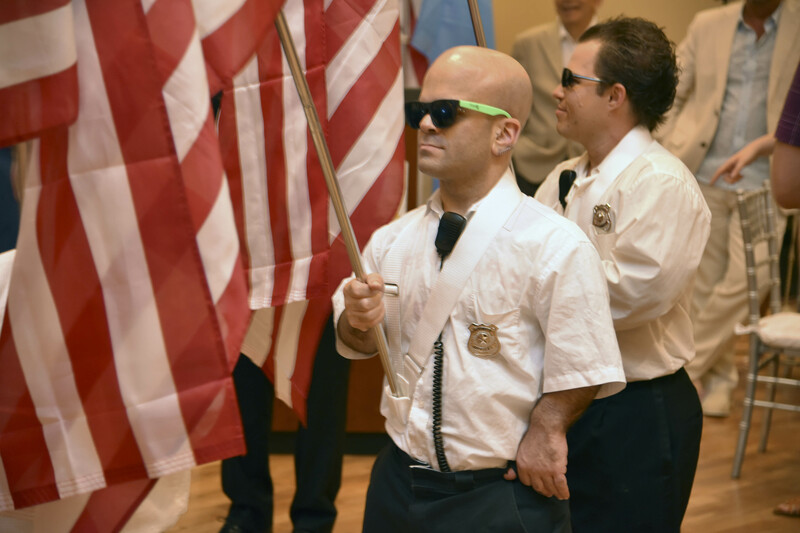 He is physically strong and agile and knows how to move through a crowd. He carried a very large and precious cake thru a packed area. I was not the slightest bit concerned. 3. He pays attention to the lighting and backgrounds so that when he gets mobbed for pictures, they turn out fantastic. 4. He’s very proactive, constantly aware of who needs what, and quick to jump in and create some fun memories. He came for 2 hours and my guests couldn’t get enough of him. When it was time to go, I had to whisk him away out a back door celebrity- style. Sammy was wonderful...he made it on time by almost 30 mins. Showed my son family and friends a great time. 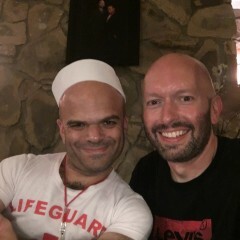 He was a great bartender and host. Everyone loved him. Sammy arrived on time and ready to deliver. Everyone at the party loved him. He jumped in and started passing shots and making drinks. Great addition to the party. I would recommend Sammy to all the fun people. Thanks again! 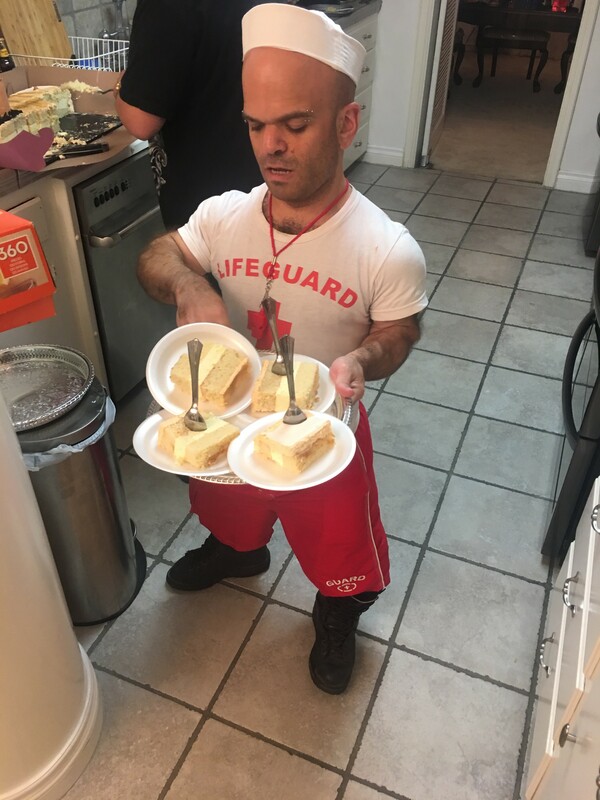 Sammy the Dwarf was AMAZING! Sammy was a PLEASURE to have at my event! I hired him as an elf to accompany Santa Fred for guest photos at the photo booth. He was willing to do ANYTHING! He offered to pour champagne at the door as guests arrived, tray pass desserts & dance with the guests! He also gave the bartender a break and took over for him. He was a huge hit! Sammy went "above and beyond". He would say "I'm here to make everyone happy - whatever it takes! I wish all of my staff had his attitude! I highly recommend Sammy! He is a professional through & through! Sammy was great additional to the party! He helped out the bar tender and kept the party going! Master on acting and entertainment on my wedding . 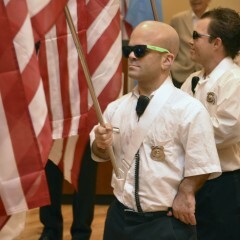 Sammy performed in my wedding as a security officer. Even though he performed exactly as we ask him for, but he also added things from himself that made the people laugh and entertained so much that he deserves a score of more than 100%. Sammy showed us that he is a person with extraodinary capabilties as an actor and entertainer. Every time he saw an opportunity to add up something to his actin he did and guess what? everybody laughed so much that my wife (the bride) and me we are so so pleased with him. When you meet Sammy he is like a magician he can be very serious or very funny in order to achieve your satisfaction. He is a 10!!!! Extremely Professional and asolutely entertaining!!!!!! I had a retirement party and some of my friends hired Sammy to provide entertainment at the party. He came with his co-entertainer (Katrina) and they were incredible. They were super professional and made it clear they were there to "make me happy" and they did that and more ! Sammy was personable and helped everyone enjoy themselves despite being a mix of several groups of my friends , many of whom had not met before. I had people from work, family, friends and everyone LOVED Sammy and Katrina. Sammy thank you so much ! I would hire him again without hesitation. He made my party a wild success. 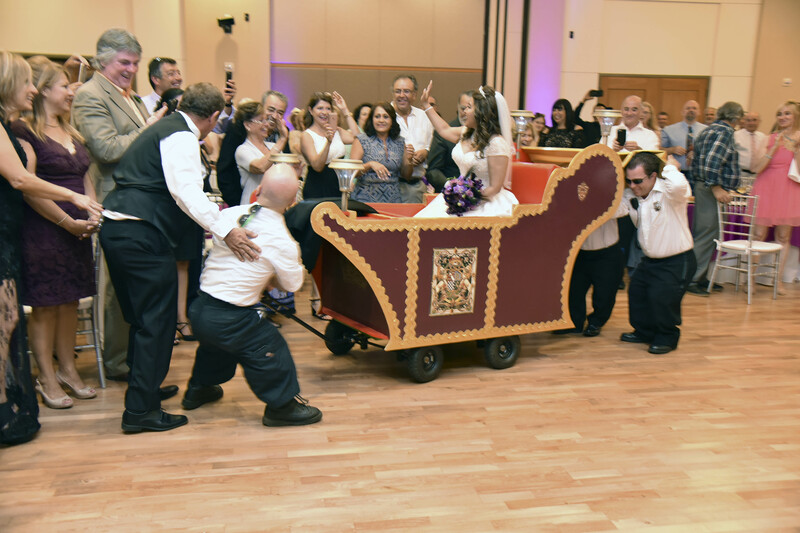 He entertained the guests and helped to pass out hats the guests as they were arriving. Best Dwarf to work with!!!!! Sammy was an amazing Cupid for our party! An extremely lively character performer whose personality lit up the environment, everyone loved him. We look forward to working with him again!